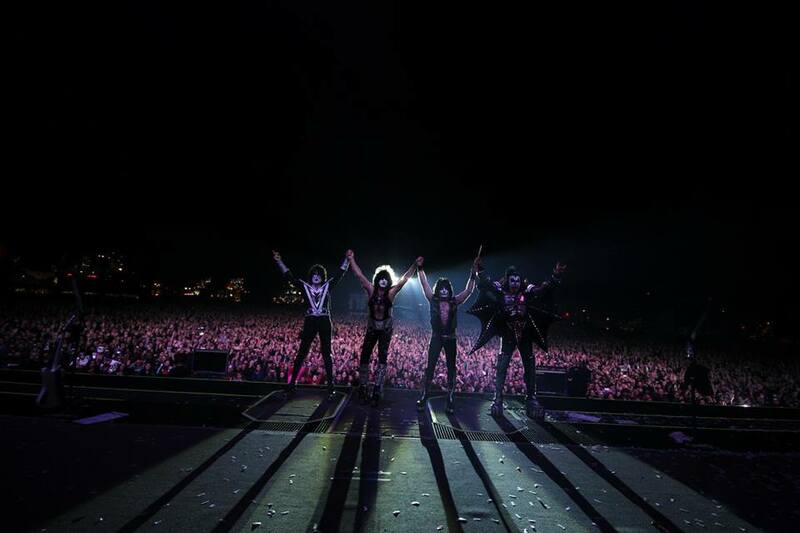 Here's KISS and the massive crowd of over 50,000 at HellFest in Clisson, France last night! Thank you Europe for great tour. We will be back!! !